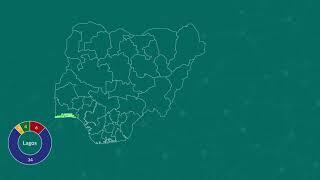 Incubation in the past 5 years has grown tremendously in Nigeria with the advent of IT hubs and these trends have spread to other parts of the country and sectors like Agriculture, Science, Manufacturing and Creative Industries and these numbers are growing by the day. Launching an incubator is a hard task and finding support is even harder, with these in mind and with the need to build a sustainable development platform for the growth of the Nigerian innovation and incubation Ecosystem, let me introduce Nigerian Incubators and Innovators Network (NINe). NINe is a network of Business/Technology Incubators, Accelerators, Innovation Centers, other organizations and individuals that support the development and growth of innovation, start-ups and SMEs in Nigeria. NINe operates as a development platform set to increase the capacity of the community of Stakeholders whose day-to-day work is to guide Innovation and Innovative businesses to grow towards success. 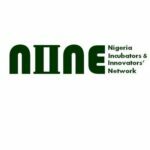 NINe is also a resource/knowledge mobilization and linkage platform for incubators,accelerators, innovation centers and startup development focused individuals to gather knowledge for the growth and sustenance of their efforts in the building of technology Innovation, entrepreneurship and startups incubation in Nigeria.